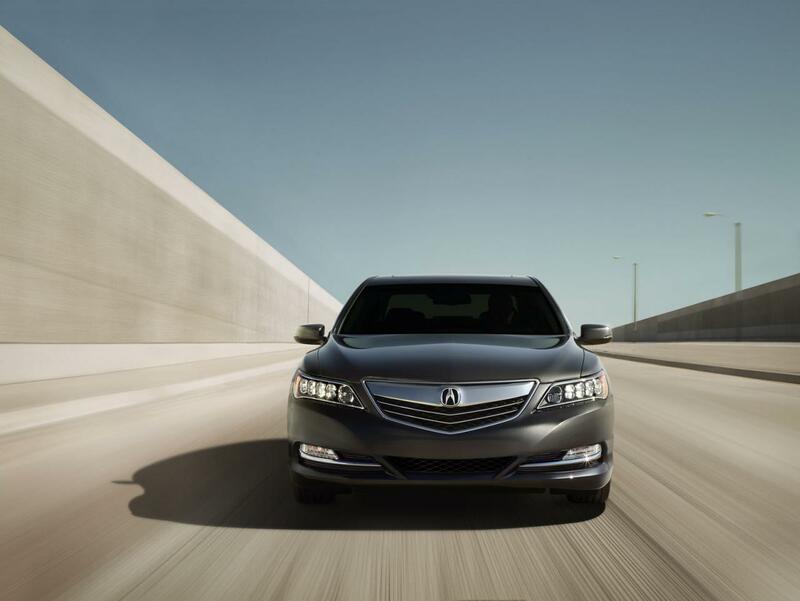 The all-new Acura RLX made its official debut at the Los Angeles Auto Show, the company claiming that the new-generation is the most powerful and spacious Acura ever. 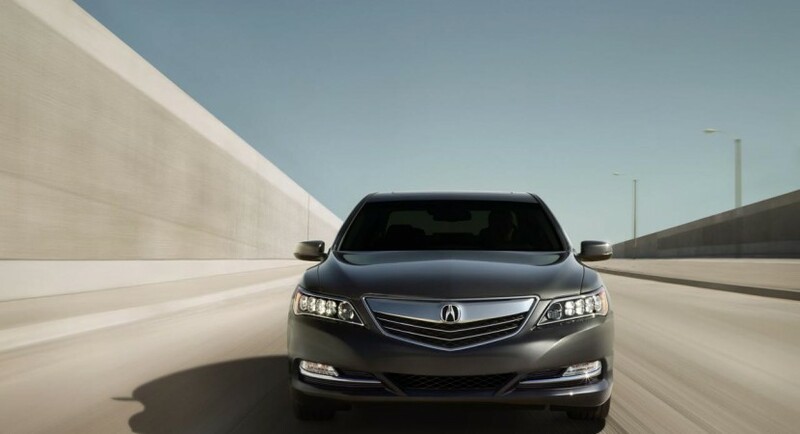 At the exterior, the American car maker comes with 18-inch alloy wheels, new front grille, LED headlights and acoustic glass. Entering the cabin you will find a 10-speaker ELS audio system, SUB and Bluetooth connectivity, an 8-inch satellite navigation screen, leather seats and tri-zone automatic climate control. North American buyers will get a 3.5-liter V6 engine under the bonnet, capable to deliver 310 horsepower and 272 lb-ft of torque. 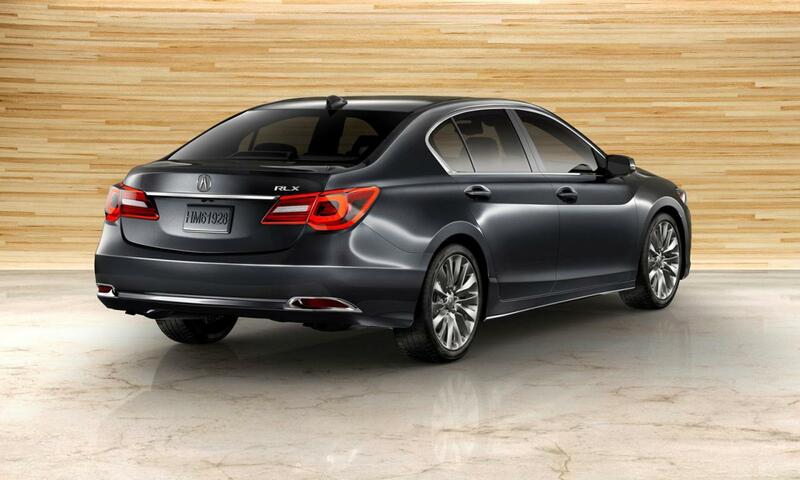 Acura also claims that the new RLX will provide a best-in-class fuel economy with combined figures of 24mpg. 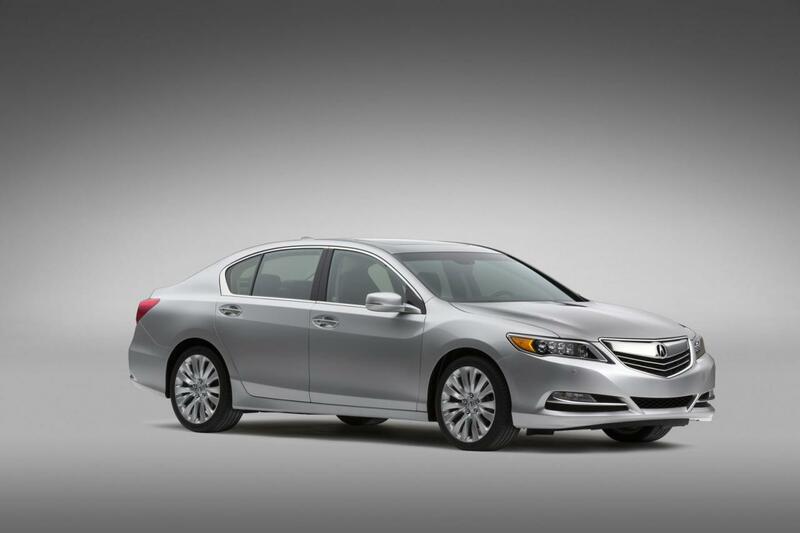 Acura released no pricing information on the 2014 RLX sedan but announced that it will hit the dealerships in the first months of the next year. This means that the pricing details will be released in the coming weeks.